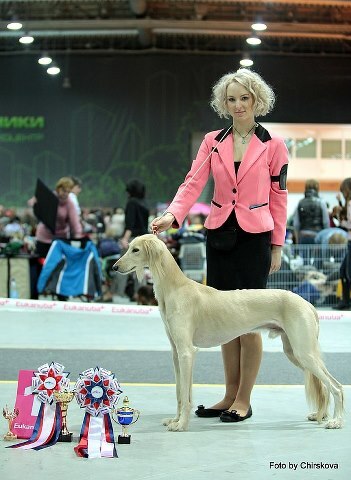 Imran Ciyar Rihh - Champion of Belarus!!! 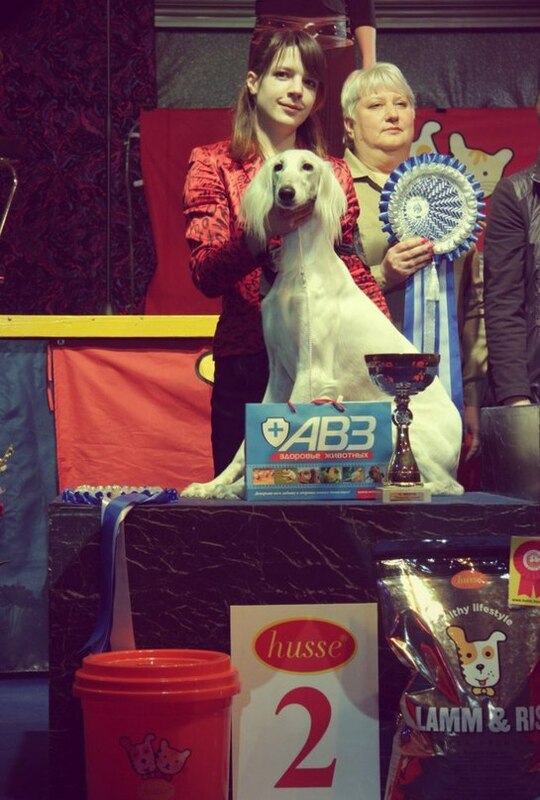 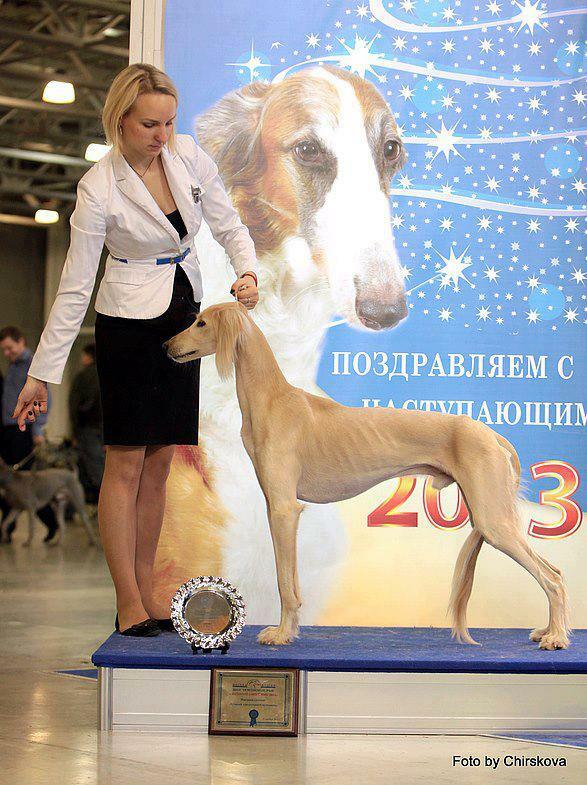 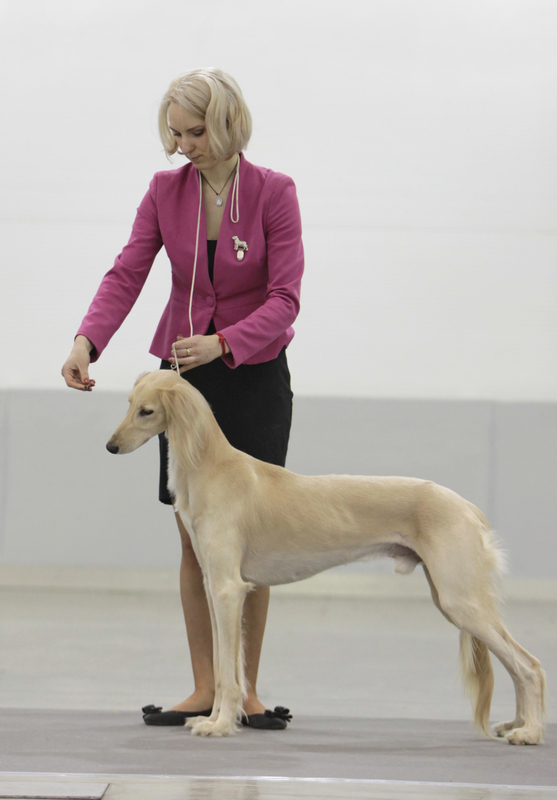 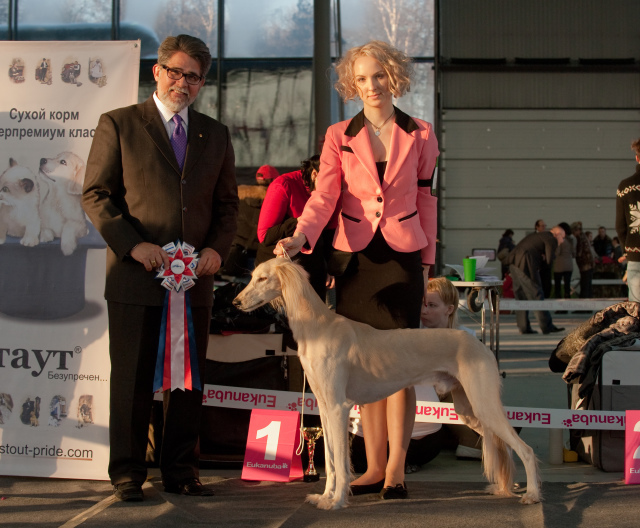 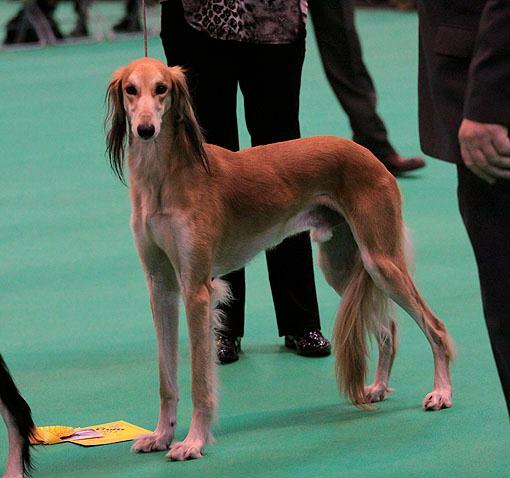 02.12.12 Noginsk (Russia) - "Cup of mayor"
01.12.12 Moskow (Russia) "Golden collar"
Imran Ciyar Rihh - Best saluki Male'12, Champion of Breed'12, Best of Breed 2012!!! 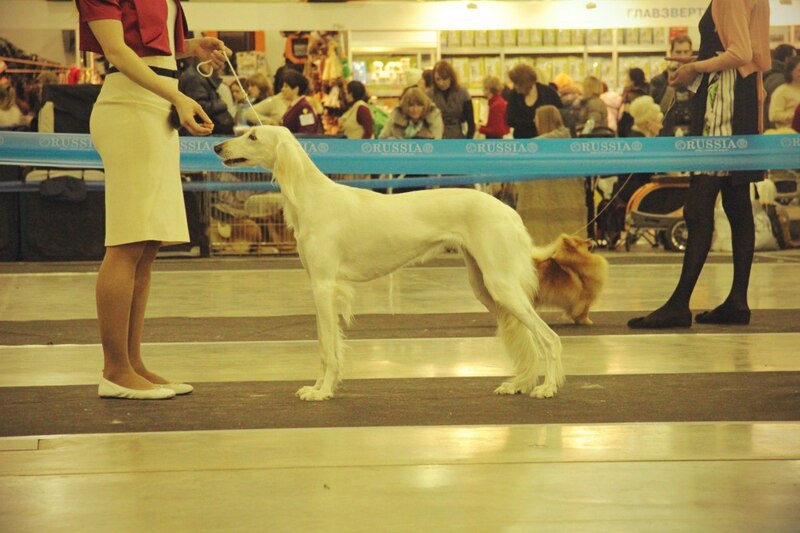 Al Zubeyda Frabilahh At Imran - exl., САС, BOB, BIG-2.